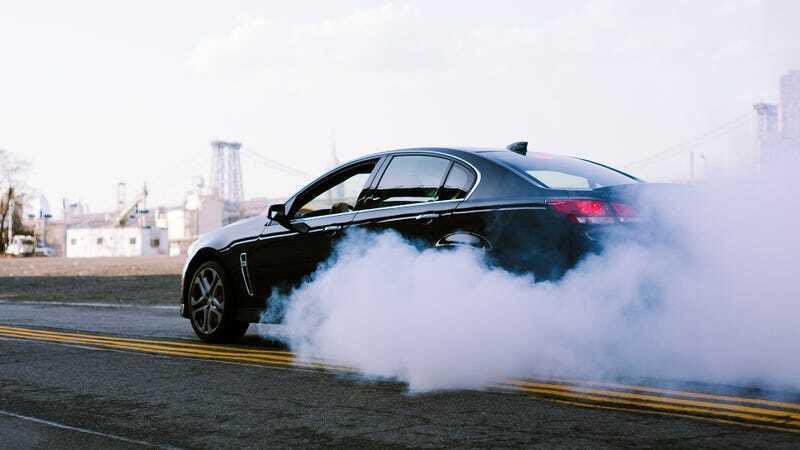 The Chevrolet SS! You all know what it is, a four-door V8 muscle sedan with an available manual transmission from the Land Down Under that sadly will never be made again. Well, if you missed out on the last time to get a deal, don’t let this opportunity pass you by. Right now Chevrolet is doing a massive 20% off clearance sale on leftover 2017 models for the month of November. Chevy’s website does not seem to be including the SS in that special, as it only is showing a zero percent financing offer, while boring stuff like the Trax and Malibu get the big discounts. But a quick glance at market prices for SS models throughout the country reveals a different story. According to Autotrader, there are currently over 650 “new” 2017 Chevrolet SS sedans for sale across the U.S., many of them on sale for the discounted price. That’s quite a lot to choose from considering the limited production run of that car. The bad news is that if you select the option for “manual” that inventory whittles down to approximately 75 cars and who knows how many of those are even listed accurately. But still! It’s possible to get an SS with three pedals and a $10,000 discount if you act fast. These deals expire at the end of November, so don’t blow it this time.